Use an ink pen to void a blank check. 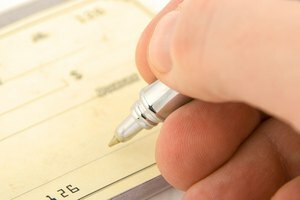 When removing checks from your checkbook or accidentally pulling out the wrong check, you may rip or deface the check and need to void it. Voiding a blank check renders it useless so no one can cash the instrument. 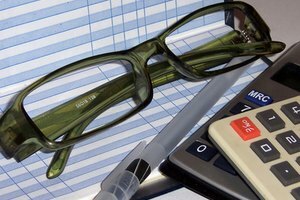 Once you void a blank check, you need to make an entry in your checkbook reflecting that check number as void. Write "VOID" across the "payee" line on the check you want to void. Then write "VOID" in the amount box. This keeps someone from entering an amount in the box. Write "VOID" on the signature line on the check. 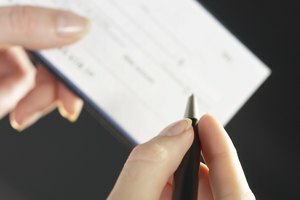 Turn the check over and write "VOID" on the signature line on the back of the check. 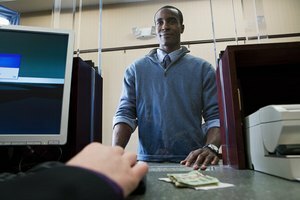 Draw two to three lines through your check's routing and account number at the bottom of the check to keep someone from seeing the numbers and using them to access your checking account. 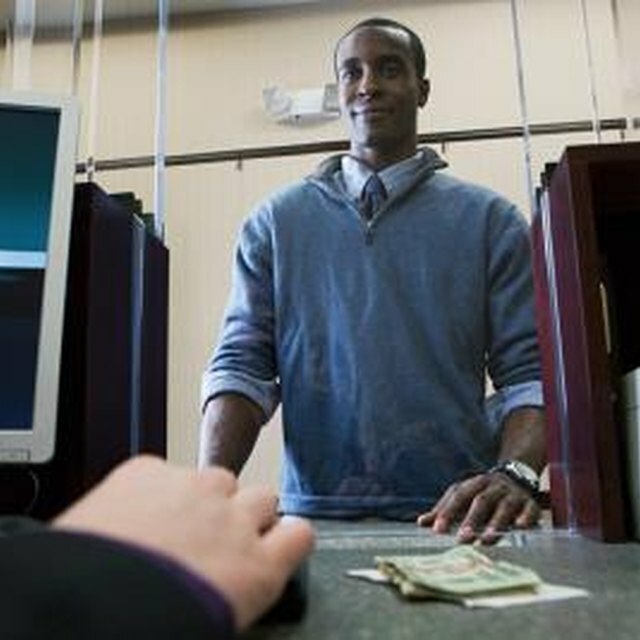 Fold the voided check in half and store it in your checkbook, personal safe or a file. Alternatively, shred or cut the check into small pieces and dispose of it. Davis, Nick. "How to Void a Blank Check." Synonym, https://classroom.synonym.com/void-blank-check-24389.html. 11 September 2015.